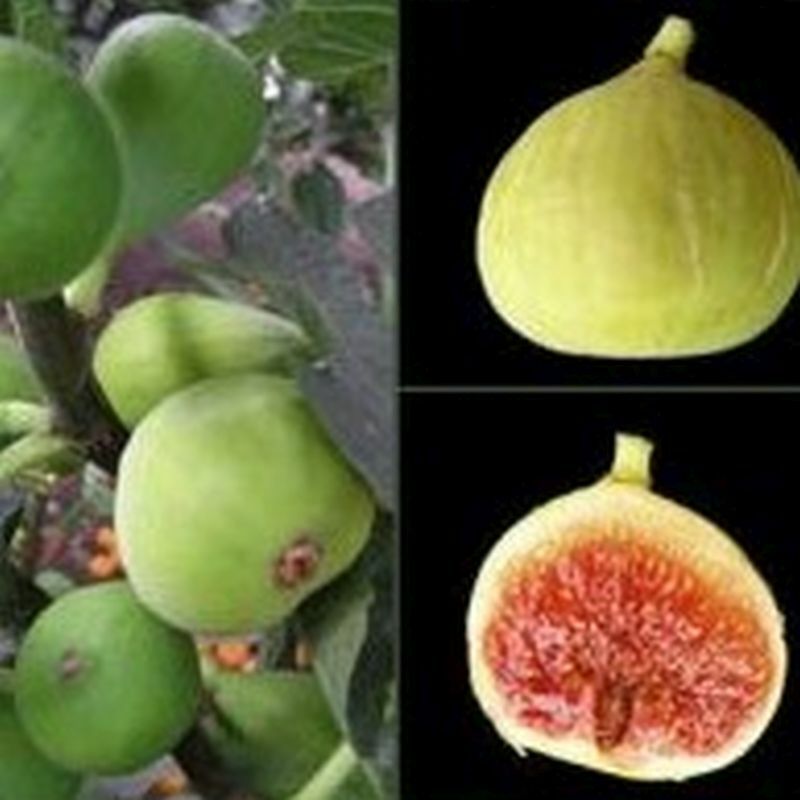 Large light green fig has whitish-pink flesh and sweet mild flavor. 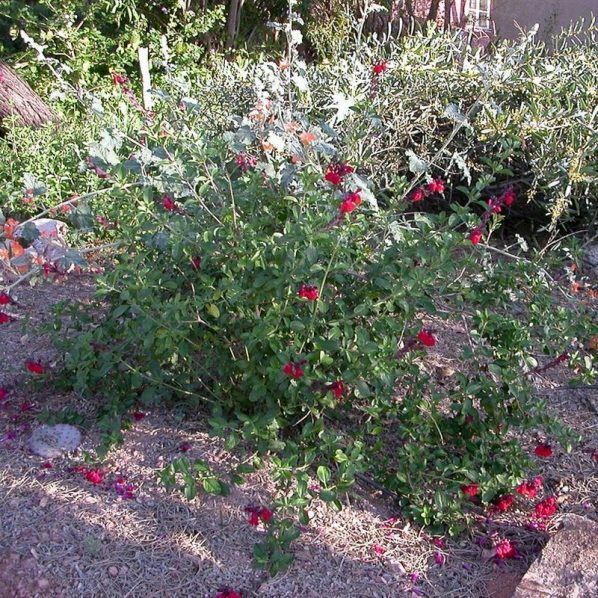 It’s good for hot areas; needs low winter chill for production. Good for table use and drying. Resistant to spoilage. 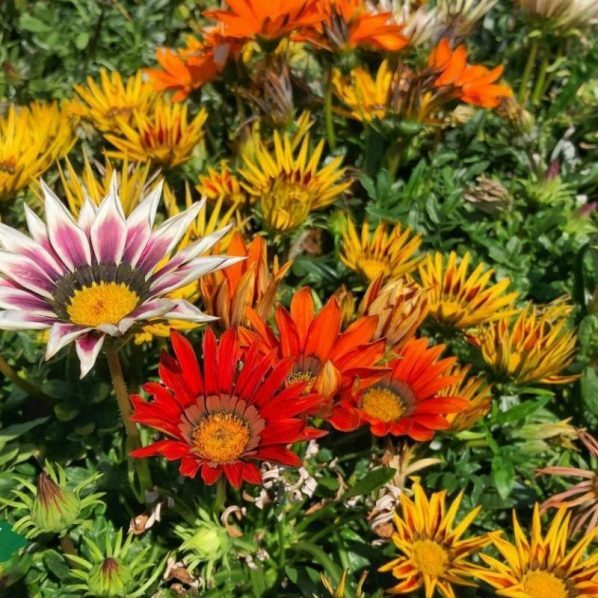 Plant in full sun, well drained soil, moderate water in season.